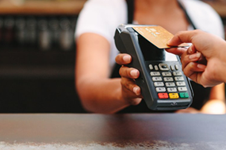 • Download the EMV ecosystem interactive PowerPoint presentation. The tool is an easy-to-use PowerPoint slideshow. Viewers play the show and select one of the buttons on the first page. 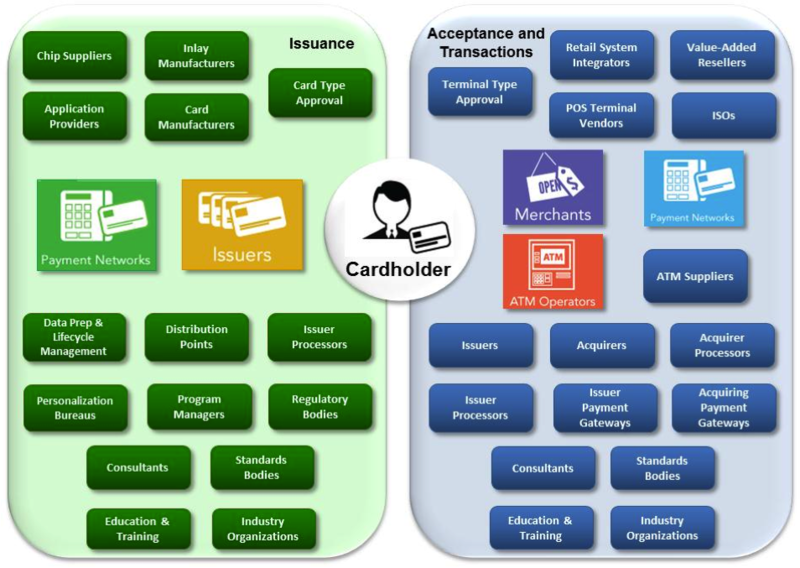 When they get to the full ecosystem graphic, all ecosystem participants required to issue and accept EMV cards and devices are shown. Viewers simply click on any participant and the presentation goes to the page that describes that participant – their role, examples of their activities, and their relationship to other participants.